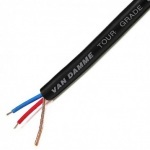 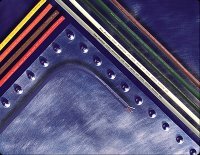 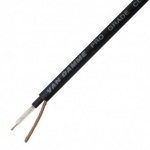 Van Damme Classic microphone cable combines flexibility, durability, noiseless operation and signal transparency without compromise. 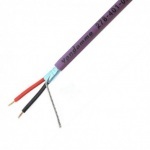 The range now features an upgraded conductor - ultra pure silver plated oxygen free copper, and has incorporated advances made in plastics technology in the PVC composite jacket material. 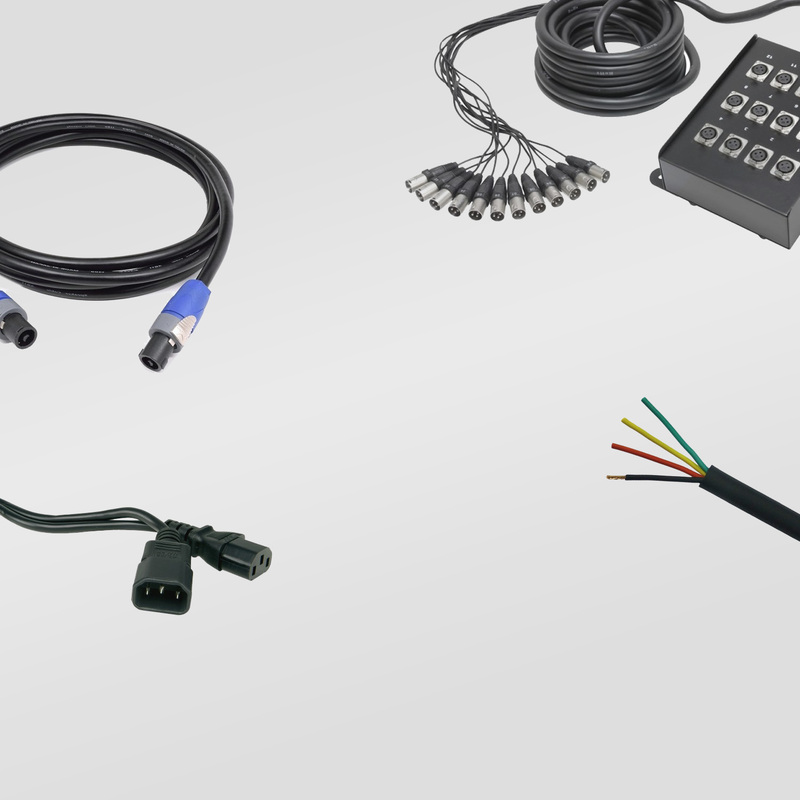 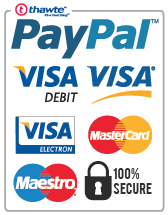 It can be found in use in many disparate environments - from blue-chip company boardroom tables to High Street music shops to the demanding rigours of on the road touring use.